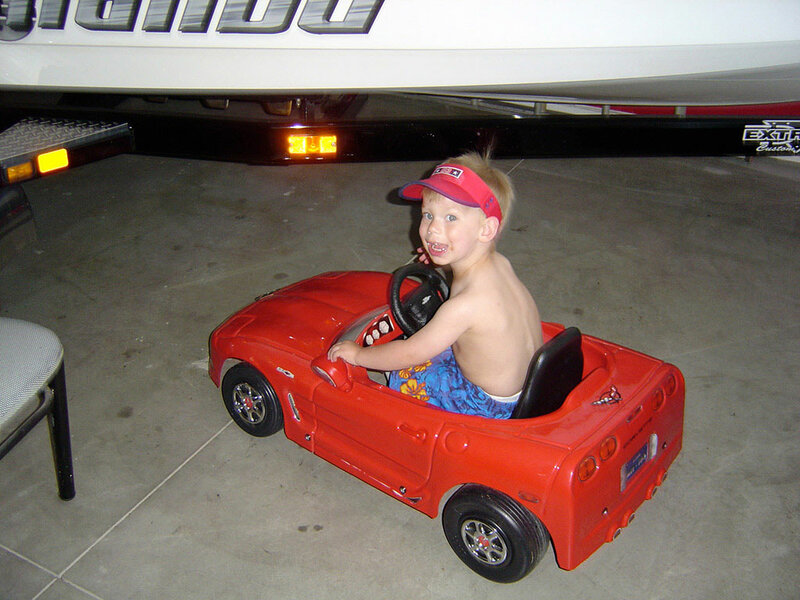 Since he was three, Sting Ray has aspired to be a racecar driver. 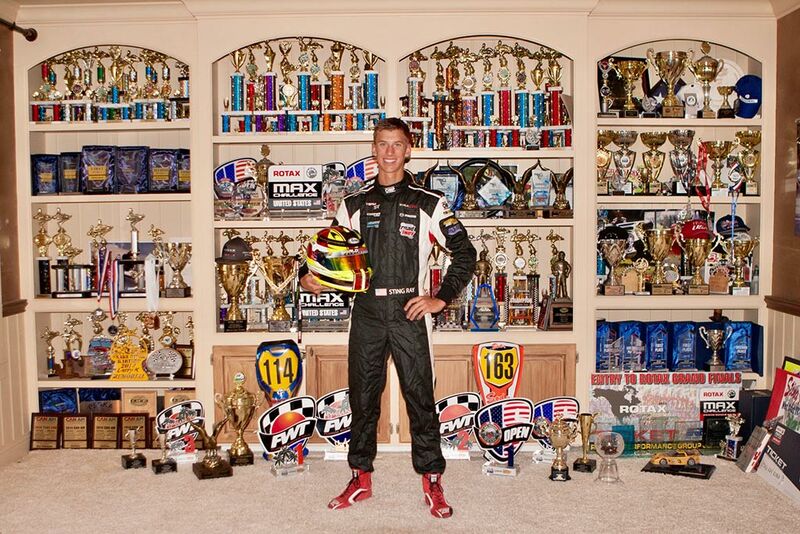 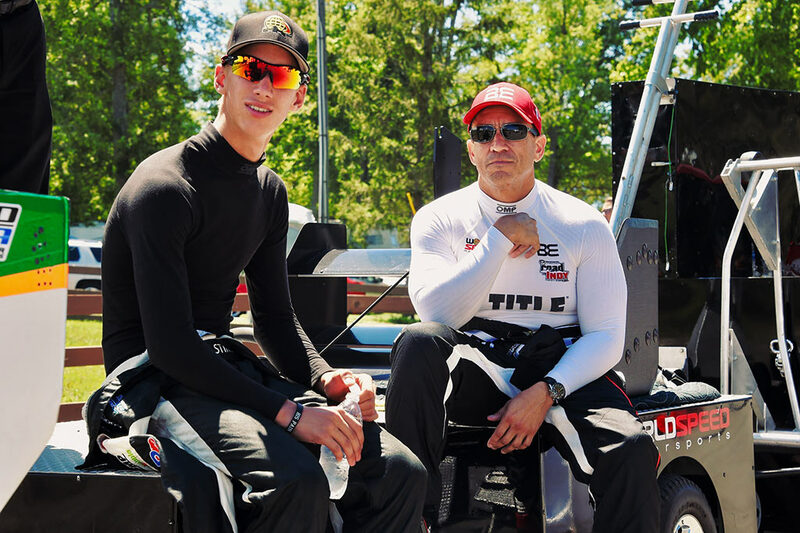 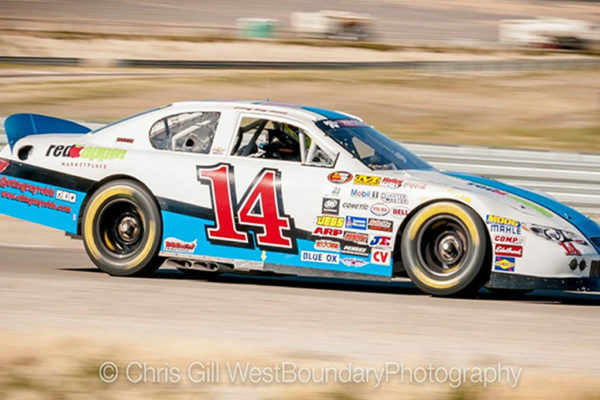 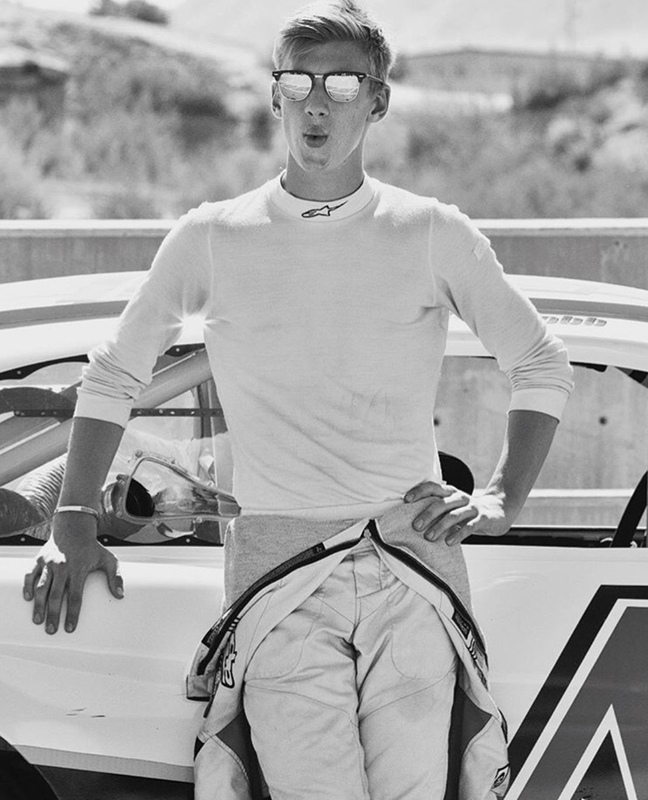 At the ripe old age of seventeen, this American driver has already enjoyed a “fantastic dream” driving career and is set to compete against the world’s best. 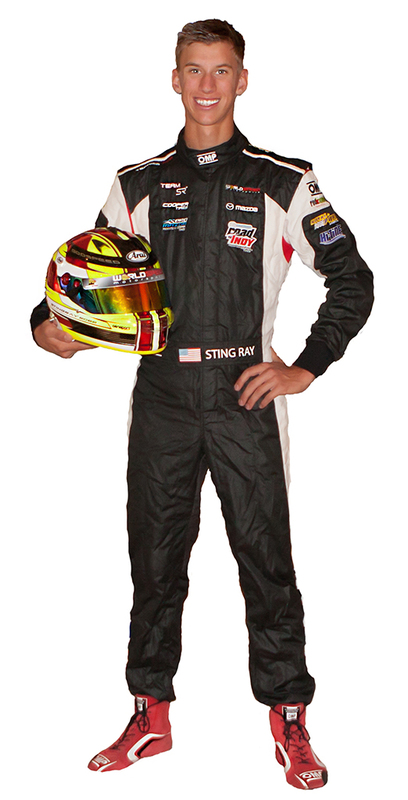 In 2015 Sting Ray’s success reached a new level, winning The Triple Crown of International Championships with coast-to-coast championship wins beginning at the Florida Winter Tour series to the west coast Challenge of the Americas and on to the Can-Am Series run in Canada / US, with many honors, trophies, and podiums along the way. 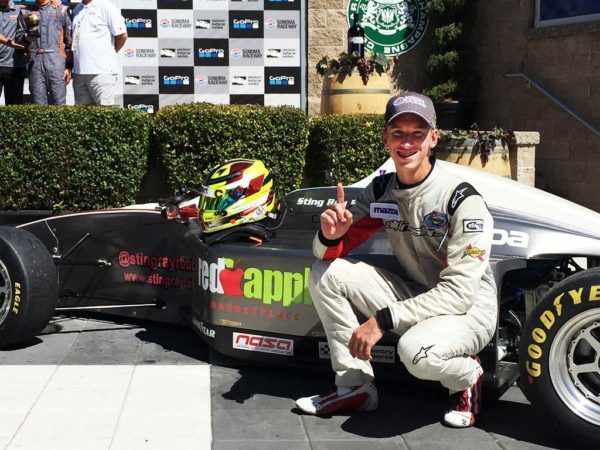 In 2016, 14-year-old Sting Ray began the transition from the USA and European karting to cars. 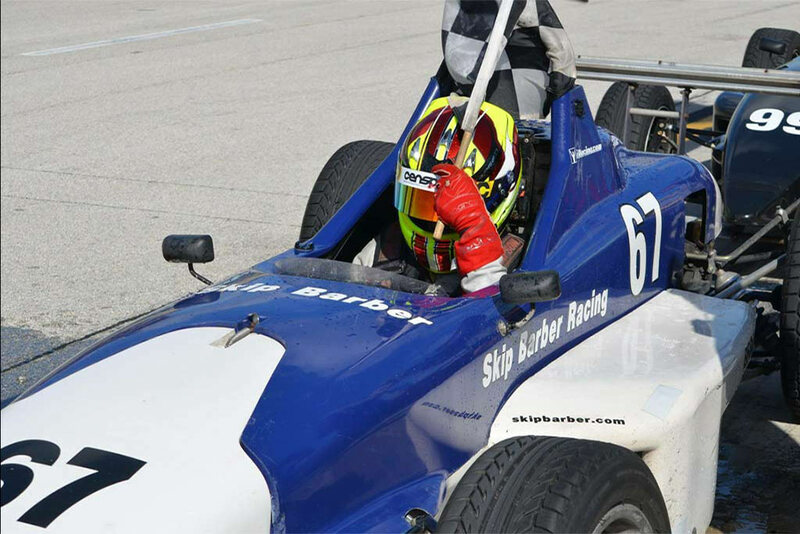 At his first experience driving cars, he won vice-champion of the Skip Barber Karts to Cars Shoot Out even though he was the youngest contestant. 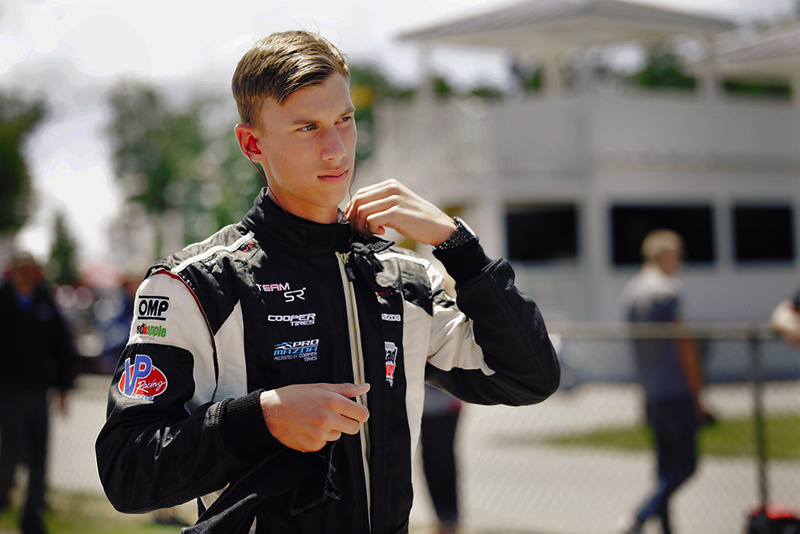 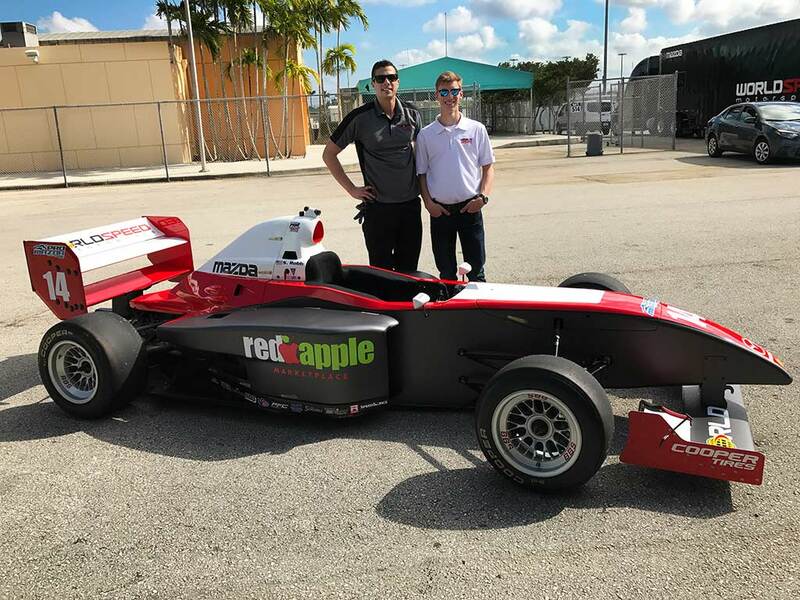 He was also awarded the prestigious Bryan Herta Career Advancement Scholarship, allowing him the opportunity to drive in the Skip Barber Winter Series. He won the vice-championship in that series and was very honored to be presented with the Rookie of the Year award. 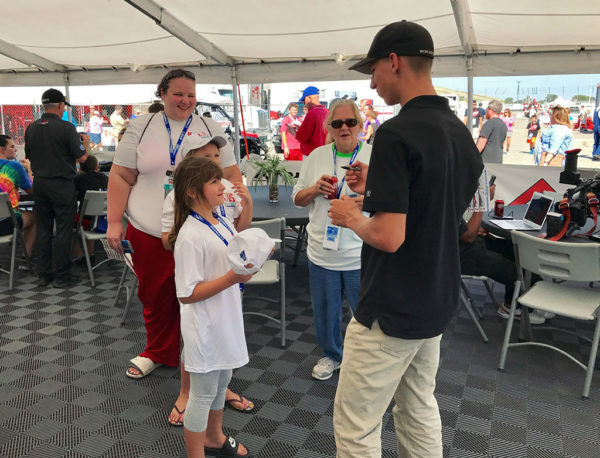 Having just turned 17, Sting Ray’s racing resume is already thick with multiple victories, poles, fast laps, and successes too numerous to list – some of which have not been achieved by anyone in recent memory. 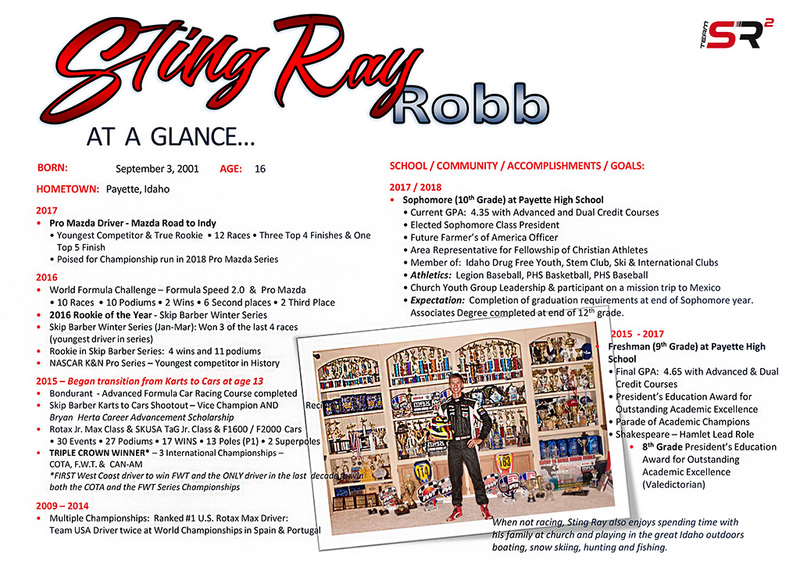 Sting Ray’s accomplishments in the classroom match those on the race track. 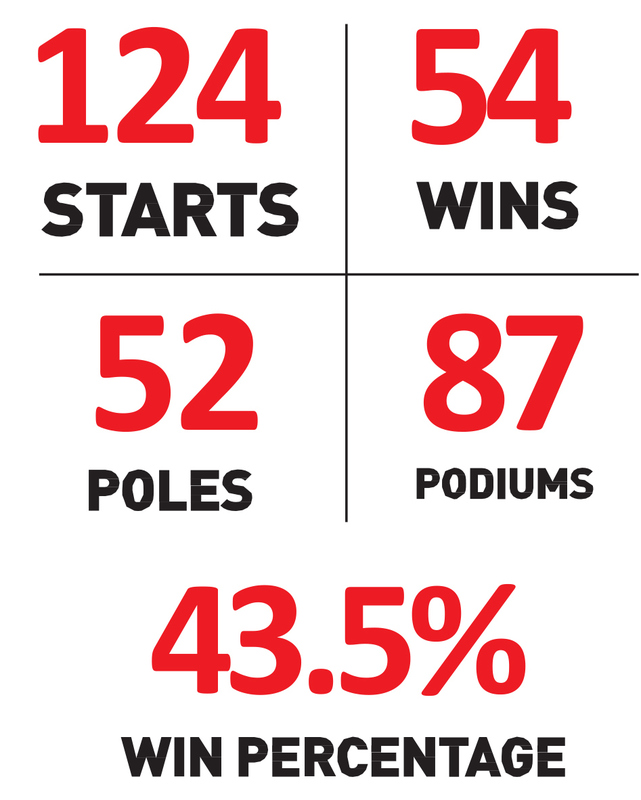 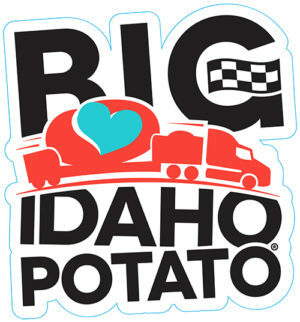 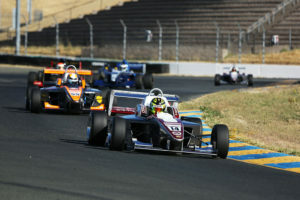 He is, as many of the experts in the motorsports industry have stated, “The Whole Package”. 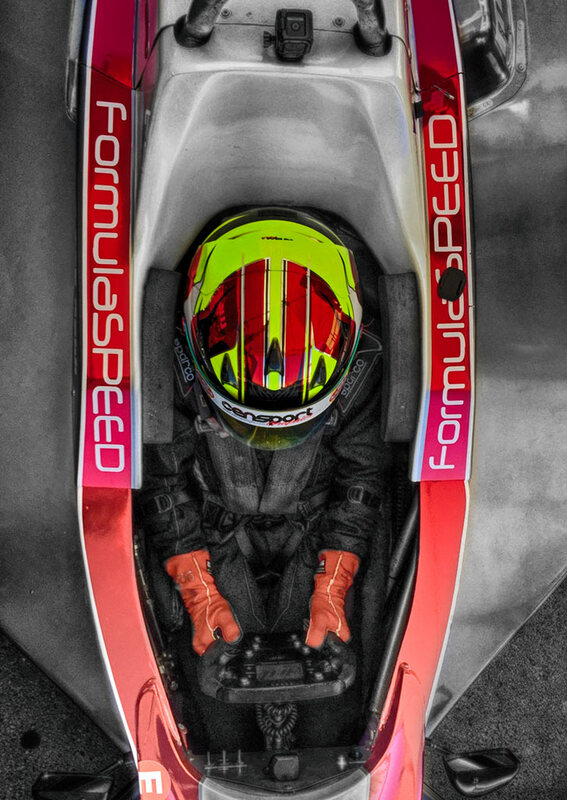 Sting Ray had the privilege to race the Formula Speed 2.0 with the World Speed Team at the 2016 September GoPro Grand Prix Final of the Verizon IndyCar series in Sonoma, CA. 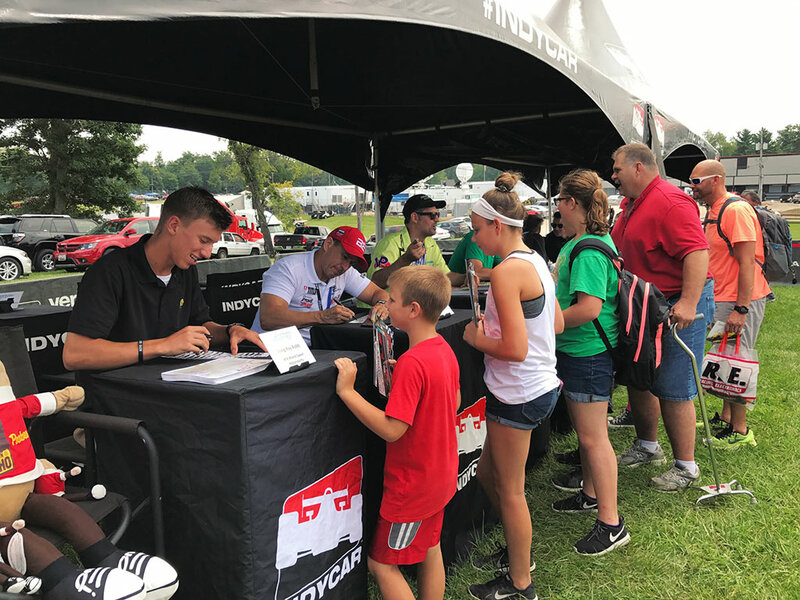 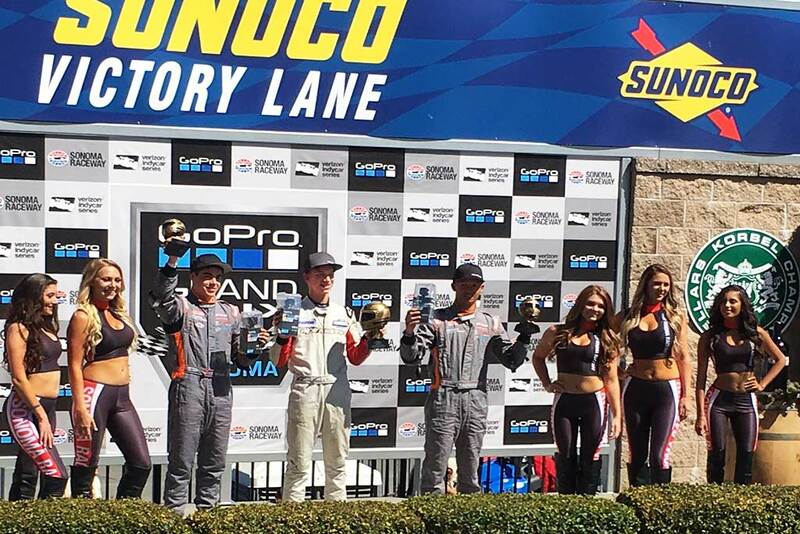 His thrilling victory in front of thousands of fans coupled with the fabulous Sunoco podium award ceremony gave the racing world a taste of just what young Sting Ray Robb’s racing future looks like. During the 2017 season, Sting Ray raced in the only ladder system series that leads to IndyCar. He drove the Pro Mazda (skipping the lower rung on the ladder) in the Mazda Road to Indy Series alongside the IndyCar series at each race. 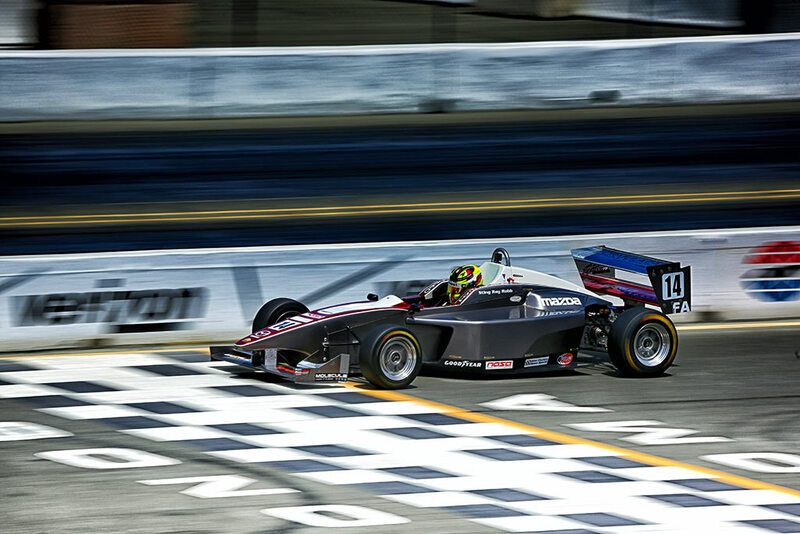 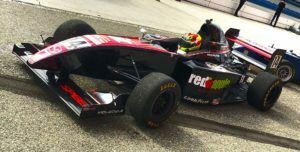 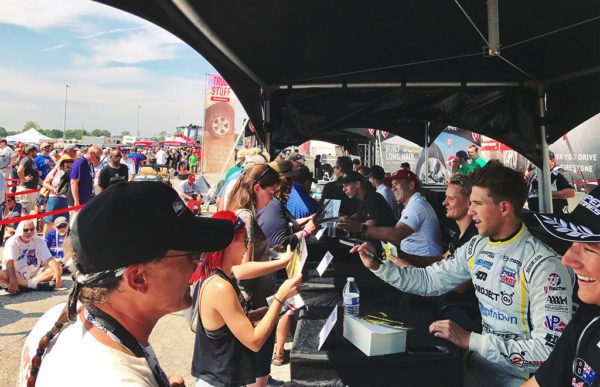 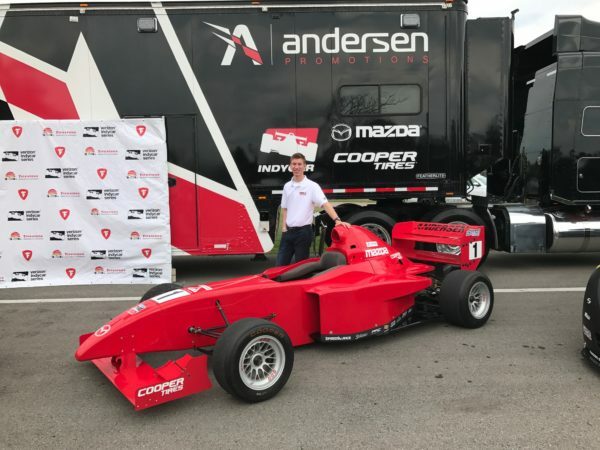 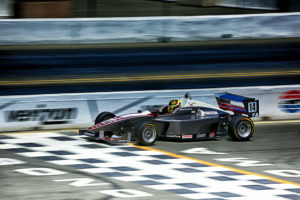 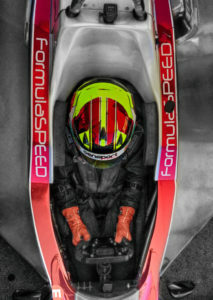 As the youngest driver in the series and the only true rookie, he finished the season with a strong 6th place standing in the overall Pro Mazda Championship.